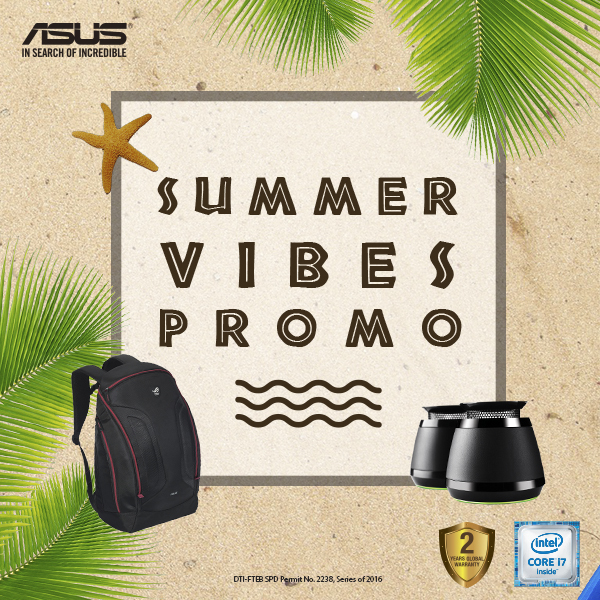 ASUS Heats Up the Season with the Summer Vibes Promo! Leave it to ASUS Philippines to turn up the heat and give you even more reasons to enjoy the season via its “Summer Vibes Promo”, which fires up starting today and will run until April 10, 2016 only. 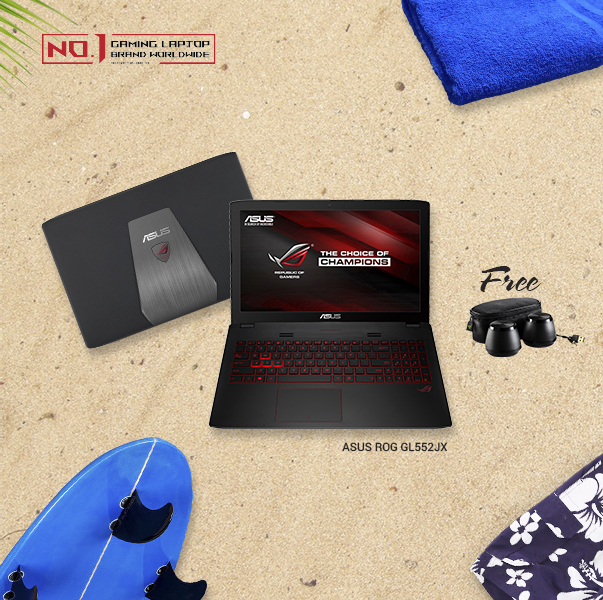 Ultimately, the “Summer Vibes Promo” provides the tech-savvy the best deals this season, what with limited-time price discounts and a corresponding free premium accessories thrown in for every purchase of a select ASUS notebook. TheBasics believes that using all-natural ingredients is the best way to be healthier. A peanut butter flavor made especially for diabetics or people who wants to lessen sugar intake is the TheBasics All-Natural Peanut Butter with Coconut Sugar (Php 170). I was invited last March 10 to witness the very first Bacardi Legacy Cocktail Competition held at Buddha Bar Manila. Manila's top-notch bartenders went head to head and demonstrated their skills in creating unique tasting rum cocktail drinks. The cocktail drink should be easily replicated and can possibly become a classic cocktail in the future. The winning bartender will represent the Philippines in the 2016 Bacardi Legacy Global Competition in San Francisco in April 2016. The Top 5 finalists from popular bars and restaurants around the metro showed their prowess in making their own Bacardi cocktail. Here are the finalists and the recipes of their cocktails. 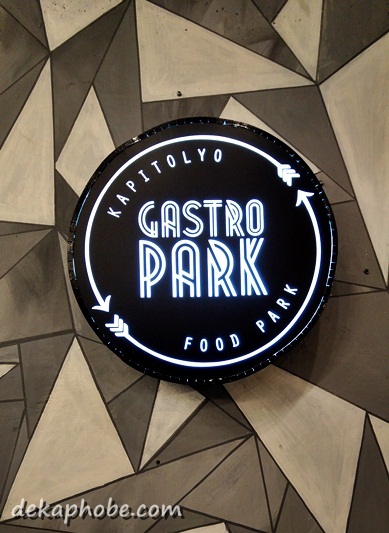 My favorite katsu restaurant in Manila, Yabu: The House of Katsu, has recently launched a batch of new limited edition dishes last February 24 and we were given a chance to try them this week. The newest appetizer is the Crispy Ebi Aioli (Php 380). This dish is crispy battered shrimps coated with Yabu's special aioli sauce and crunchy furikake chips. I love how simple the Crispy Ebi Aioli looks like but the flavors are a little complicated with the furikake chips and aioli sauce. 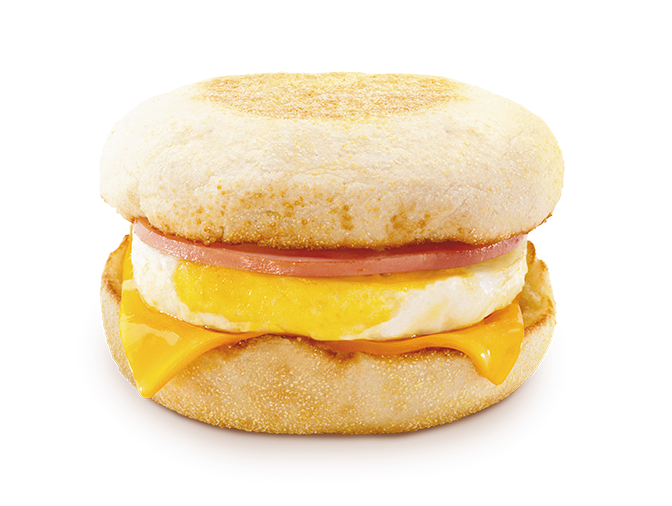 You must really try this dish. Summer is almost here! And with the heat and humidity, we need a drink that can help us stay cool, both literally and figuratively. Here comes Sosro Fruit Tea! Sosro Fruit Tea is an Indonesian brand brought to the Philippines by Reddimart Multi-Resources, Inc, the same company that brought us Luwak White Koffie. Sosro Fruit Tea just started last year in the country but has been making waves because of their unique tea flavors. 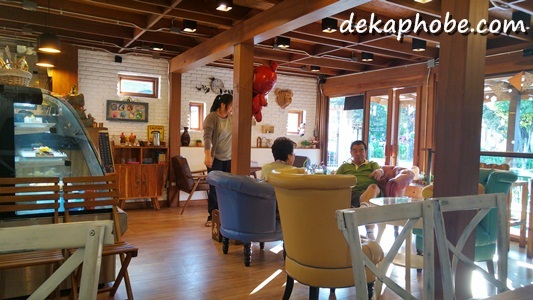 The boyfie and I spent our last day in Chiang Mai looking for a coffee shop where we can read quietly. 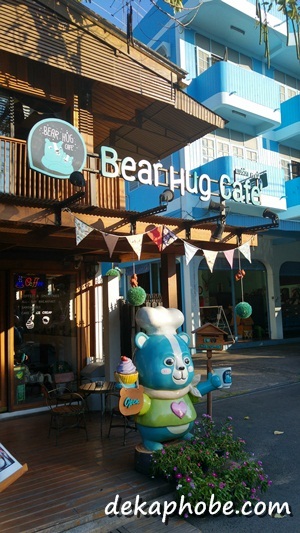 Our search led us to the cutest little cafe just outside the walled city: Bear Hug Cafe. 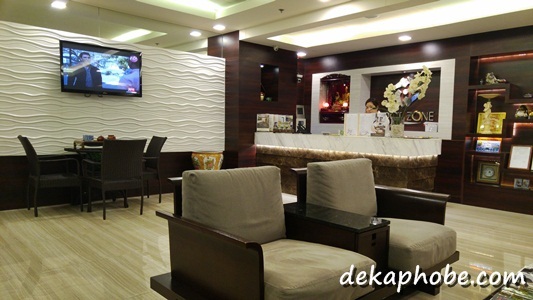 True to its name, Bear Hug Cafe is filled with bear-shaped things -- from the decors to the pillows. Even the restrooms are bear-themed too.